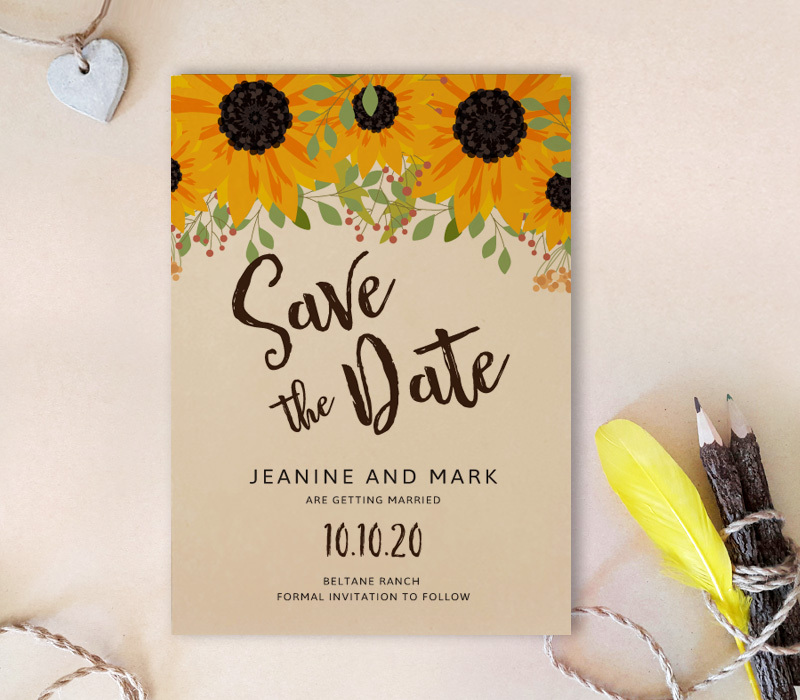 Let your close friends and family know the details of your upcoming country themed wedding day with our Country Save the Date Cards! 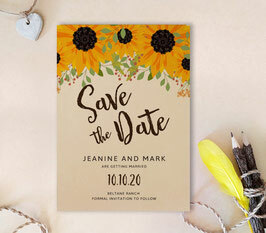 With a warmly colored background, our invites are decorated with beautiful blooming sunflowers along the top of the cards. 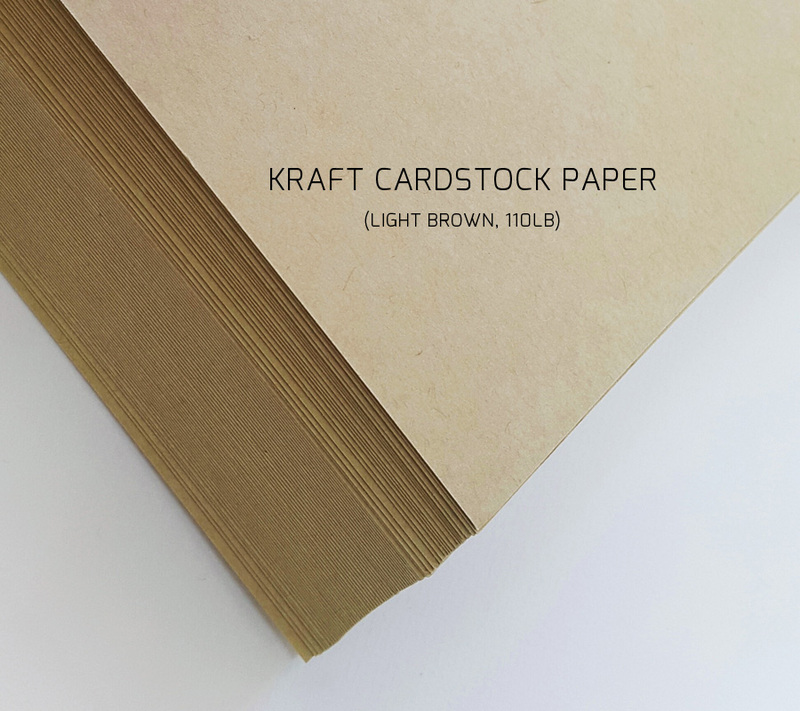 Each card from the set is printed on premium card stock.